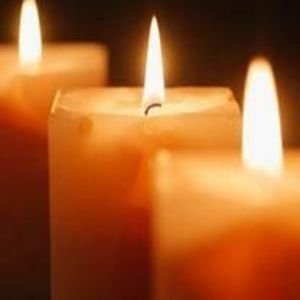 William Henry Pennell, 88, of Wilson, died Thursday. A graveside service will be conducted 2:00 p.m. Saturday, January 13, 2018, at the Mausoleum Courtyard in Evergreen Memorial Park, Wilson. Surviving are his wife, Bertha Tripp Pennell; one son, Tony Pennell (Dianne) of West Jefferson; one granddaughter, Ashley Creech (Scott) of Raleigh; two grandchildren, Liam Creech and Lanier Creech; one brother, Jay Pennell, Jr. of Greenville; one sister, Grace Warrick of Taylorsville.